Besides, we've both been working like crazy on the third book in this series: It's called TOPPED CHEF and let me say I'm exhausted from the reality TV show she's got me involved in. Anyway, that will be out in May. We both agreed you might enjoy taking our little pop quiz about Key West. 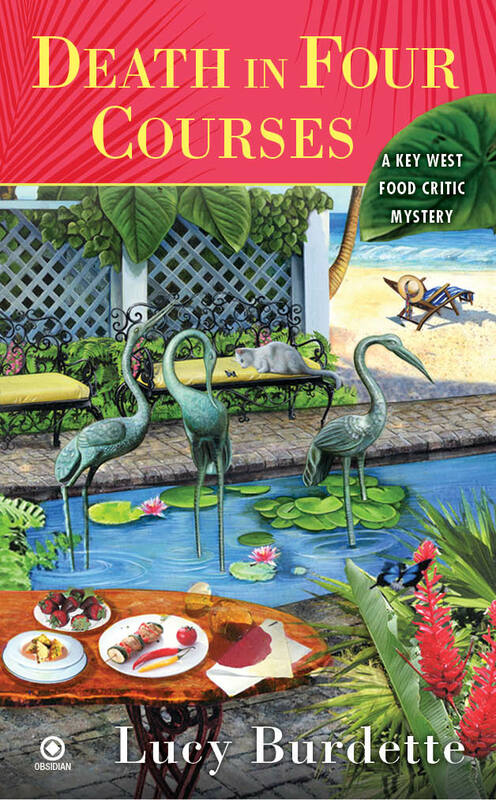 So many people have asked us “why set a mystery series in Key West?” that we thought it would be fun to have a pop quiz about the island. The answers are listed at the bottom, but no cheating–don’t look until you’ve answered! And then tell us how many you got right–Good luck! 2. What’s the name of the major east-west thoroughfare, known for its shops and bars? 3. 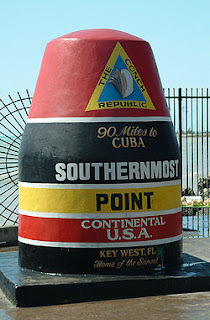 How many miles from Cuba is Key West? 5. What’s the biggest holiday celebration on the island? Lucy Burdette is the author of the Key West food critic mysteries--DEATH IN FOUR COURSES is out this week! Please "like" her on facebook, or follow her on "twitter" or visit her website for all the dope! That was fun! Thanks, Hayley! 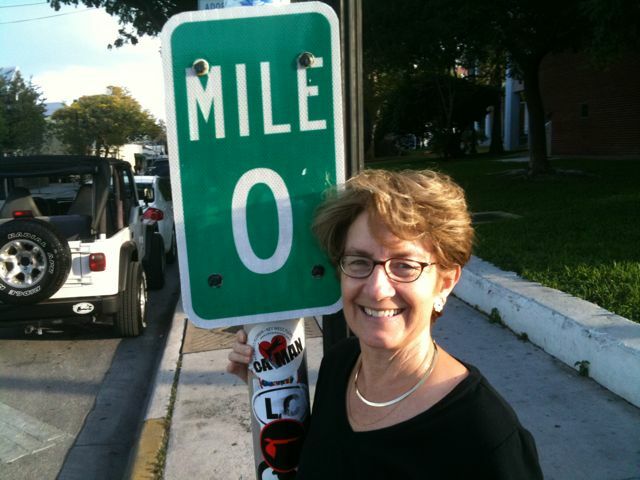 Such a fun quiz and what a great lure for visitors to Key West. I'd love to be one of them! What a fun post! And a fun place! I admit I was stumped by #6.